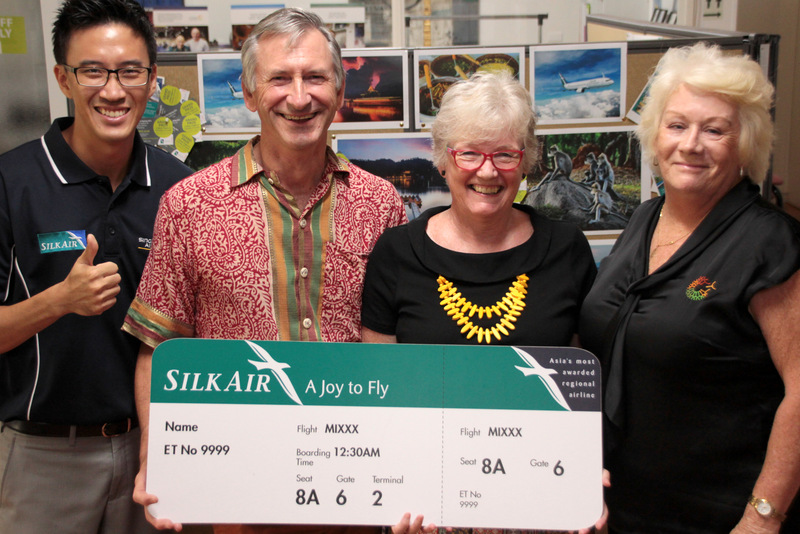 Thanks to SilkAir, major sponsor of Seniors Expo 2017, we were able to send two lucky winners to Colombo, Sri Lanka on the SilkAir network. 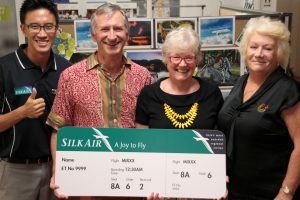 We would like to thank SilkAir for their wonderful contribution to our fundraising efforts. We’d also like to thank our volunteers for giving up their time to sell our raffle tickets. If you would like to support COTA NT through the donation of a major prize or a financial contribution, we would love to hear from you. The monies received by COTA go towards our event and program costs ensuring that we can these activities as low-cost as possible in accordance with the World Health Organisation’s guidelines on Age Friendly Cities and Communities.